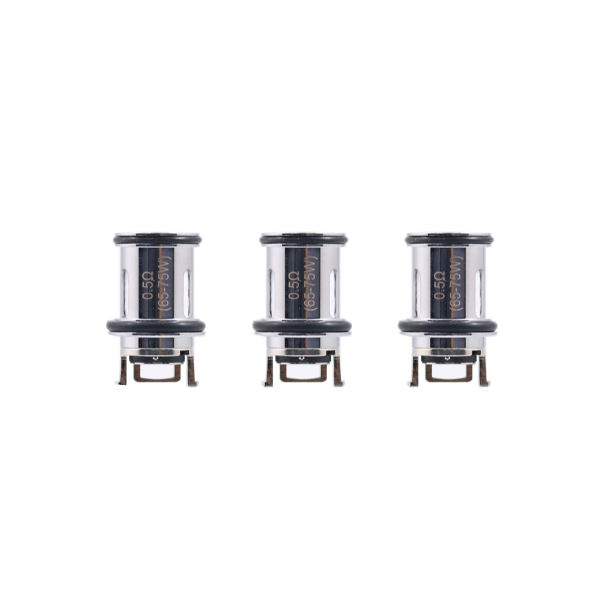 The Aspire Nepho replacement coils come in two types of resistances offering a delightful opportunity to enjoy great flavor. 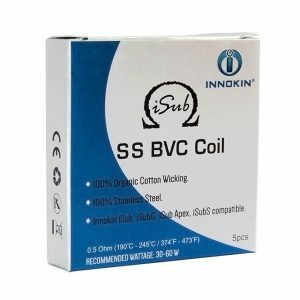 The 0.5ohm standard coil and the innovative 0.15ohm mesh coil are both made of Kanthal. The first one is rated for 65-75W, while the second one supports 60-75W wattage range. 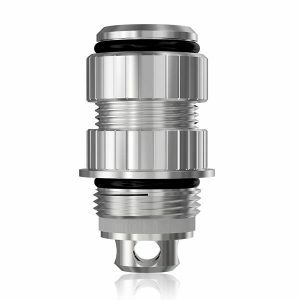 These coils boast excellent wicking properties due to the large wicking ports and ensure amazing flavor and optimal vapor production. 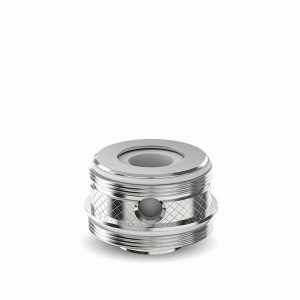 The Aspire Nepho Coils are perfect for use with the innovative Aspire Nepho tank. You can buy them in a pack of 3.